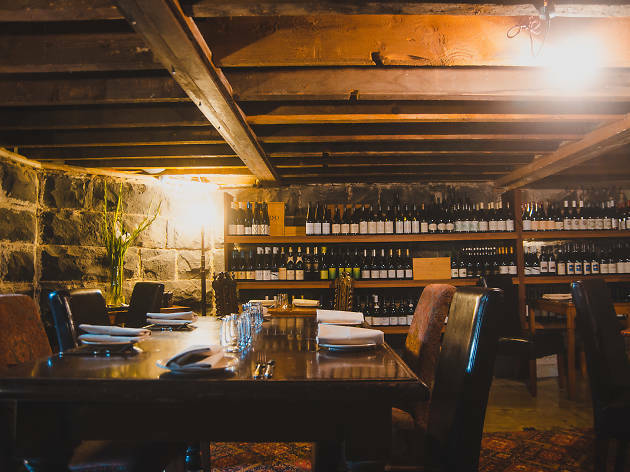 Housed in a heritage-listed 19th-century building, Carlton Wine Room makes you feel at home in an instant. Take a seat, soak up the charm and be treated to some of Melbourne's best modern European eats, including housemade fettuccine and an enviable wine list that you'll love working through! This is the kind of place you'll want to keep coming back to - so we're giving one lucky Time Out reader the opportunity to try it for themselves. You and three mates can win a dinner at Carlton Wine Room worth $400. 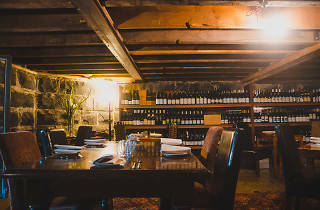 Experience one of Melbourne's best dining establishments! To enter, simply enter your details below before 10am, Thursday June 22. Terms and conditions in full. By entering this competition you agree to receive relevant communications from Time Out including news, events, offers and competitions.